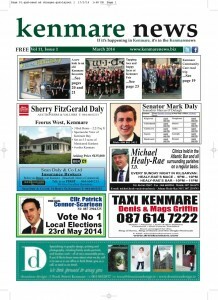 Kenmare News | Kenmare News March edition out now! Kenmare News March edition out now! Kenmare News March edition is out now!